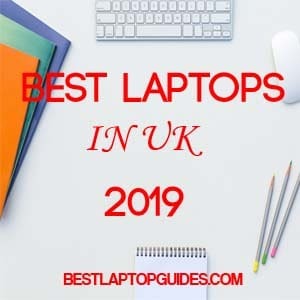 Are you planning a trip and want to take your laptop with you but you are worried about your security while you are away from your trusty home Wi-Fi? There are a couple of things you can do in order to ensure that your computer and data will be perfectly safe while you are in another country. You will be able to use public Wi-Fi for work or leisure without the constant worry that your information and data might be stolen. 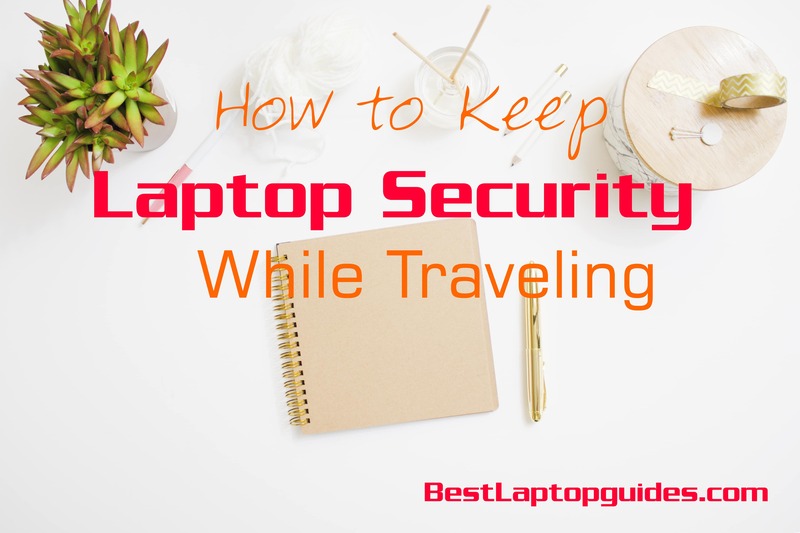 We have the best advice that will help you out while traveling with your laptops. If you are concerned about laptop theft, keep in mind that you have to be very smart about the way you carry your computer around. 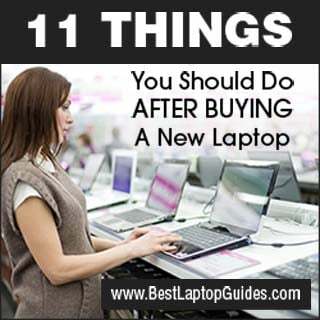 We recommend using non-brand laptop cases that do not advertise the model of your computer. So avoid displaying the logo because it will indicate to the possible thieves that you are carrying a premium laptop that is worth a lot of money. Instead, choose a generic black laptop bag that will not draw a lot of attention. And make sure it is well-padded and comfortable. After all, you will be carrying it around with you so it has to feel good on your shoulders. 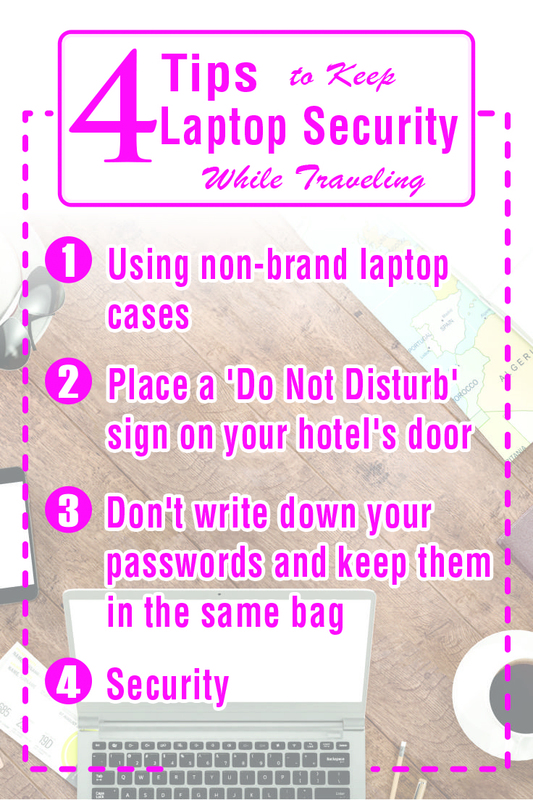 Avoid leaving your computer in a hotel room but if you simply can't take it everywhere with you, place a ‘Do Not Disturb’ sign on your door. Yes, this will keep the hotel staff out of your room so it will not be cleaned but at least you will know that your valuables will be secure. You can also use the hotel safe. The thieves might use them in order to steal your data and personal information. 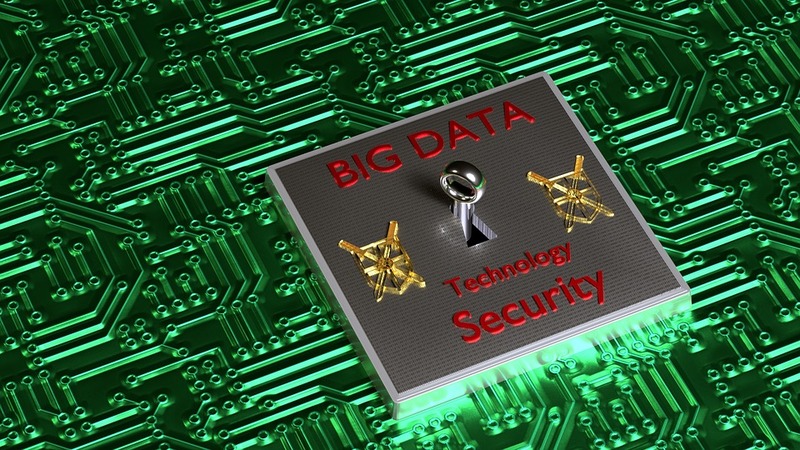 You can also encrypt some of your files, depending on the operating system you have on your computer. You can also track your laptop via software. For instance, Apple has the ‘find my Mac’ option that will easily locate your laptop in case it gets stolen. Write down the serial number and the model of your laptop which is usually found on the bottom. This will come in handy if you need to report the theft to the authorities. Keep that piece of paper in your wallet. First of all, using a VPN will keep your data safe wherever you go. It is super useful if you plan on connecting to a public Wi-Fi. Make sure you back up your files before you leave your home just in case something happens to your operating system. Also, don't forget the security software. 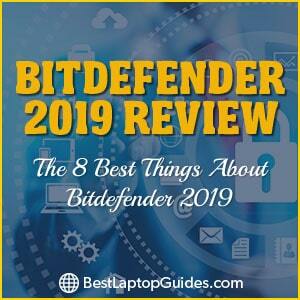 The majority of us already have some kind of anti-virus installed on our laptops but check for the latest updates. If you don't use the lock screen, make sure you put up a password before you hit the road. And don't forget to use SSL extensions while browsing the internet on a public network. Simply write HTTPS before a web address and your computer should be safe. Even though these steps might seem trivial, they really work and will keep your laptop secure while you are away from home. 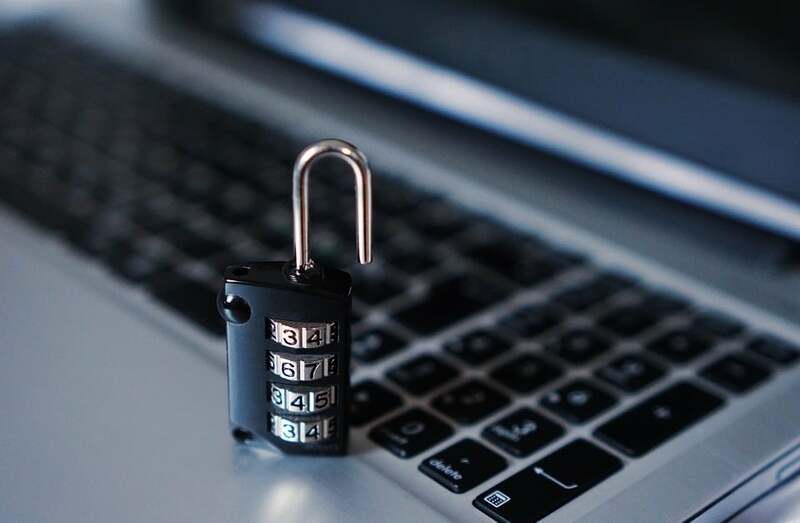 So make sure your laptop is safe from theft as well as unauthorized access which is quite common on public Wi-Fi networks that are open to everyone. 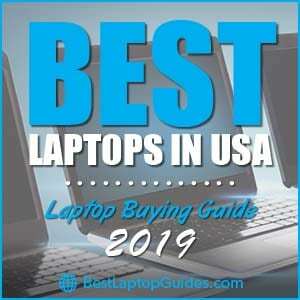 Is it Good to Buy a Touchscreen Laptop? Thinkific vs Teachable: Which online course platform is better for you?